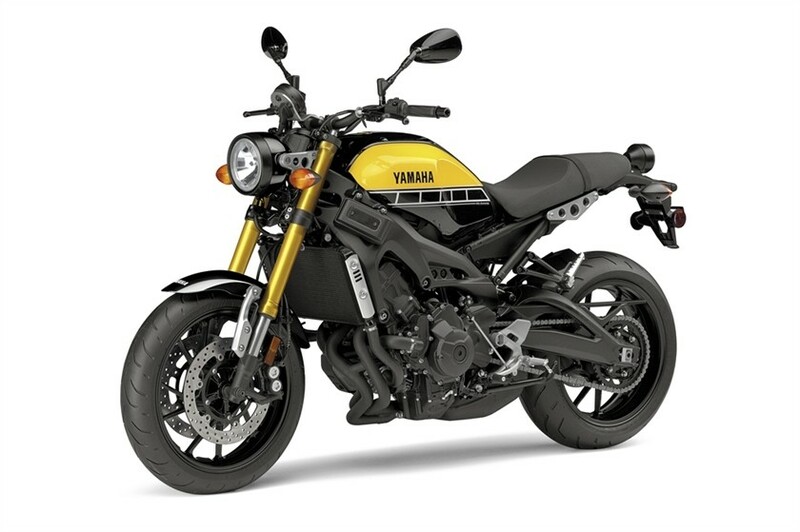 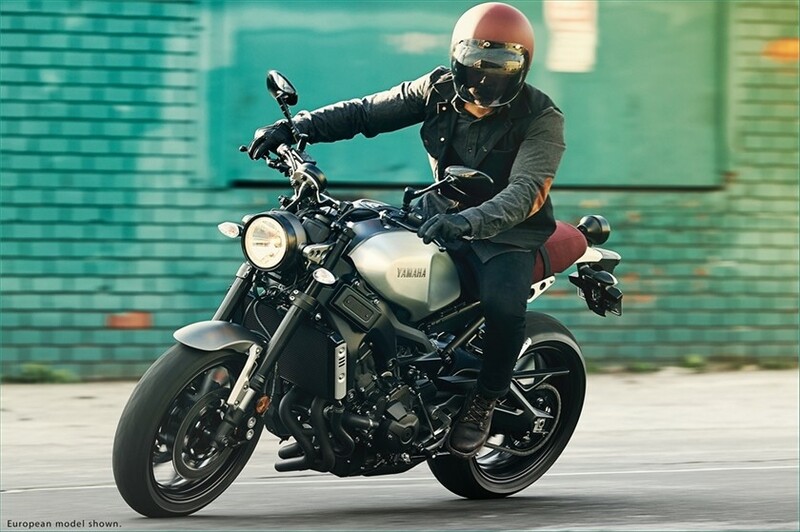 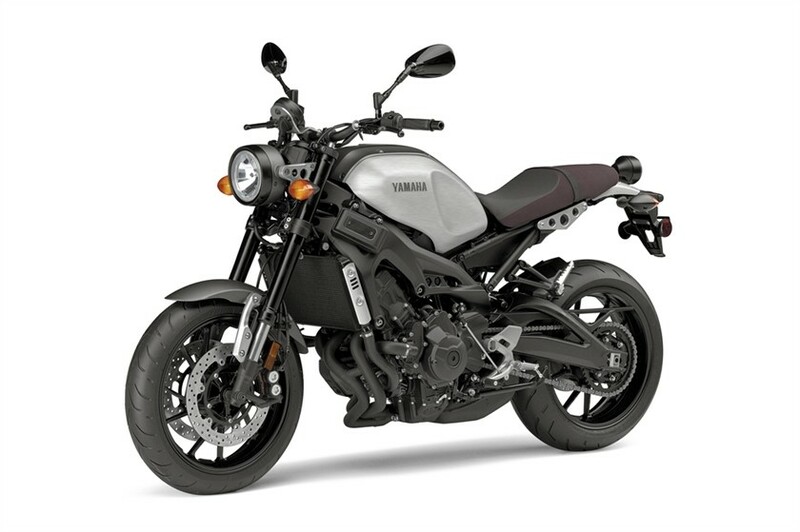 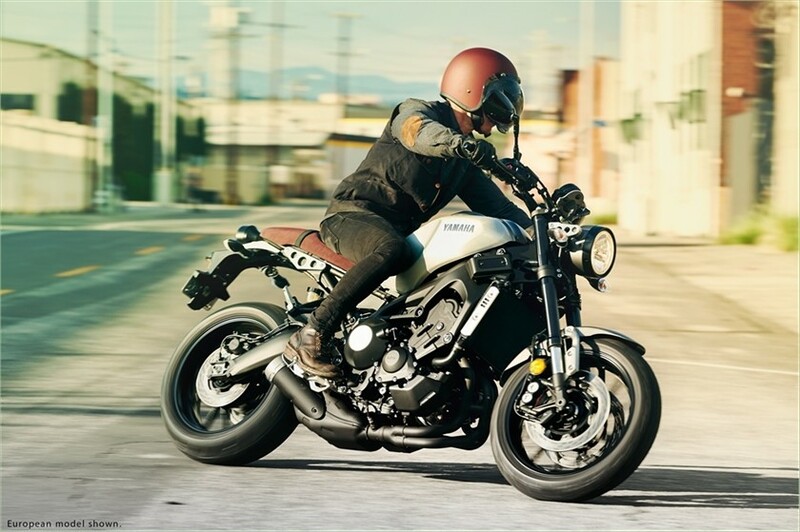 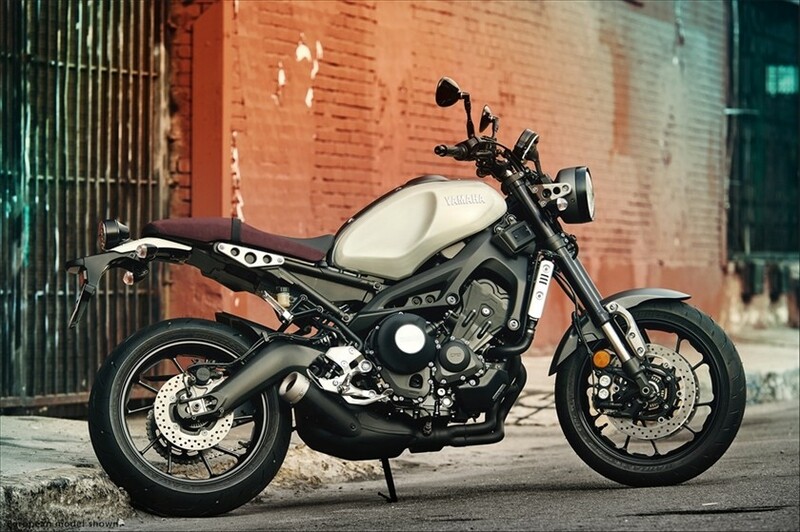 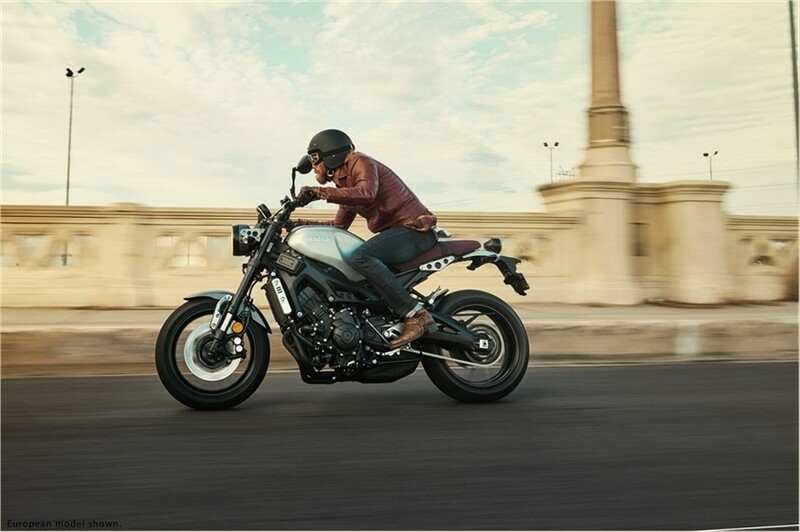 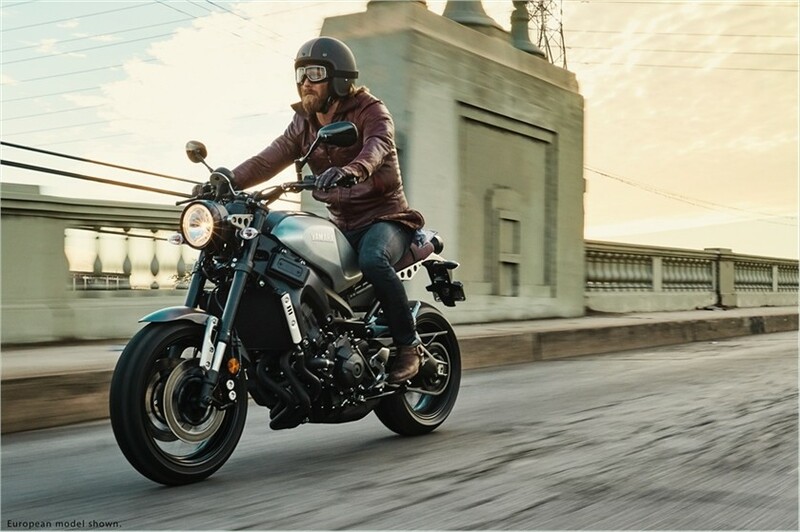 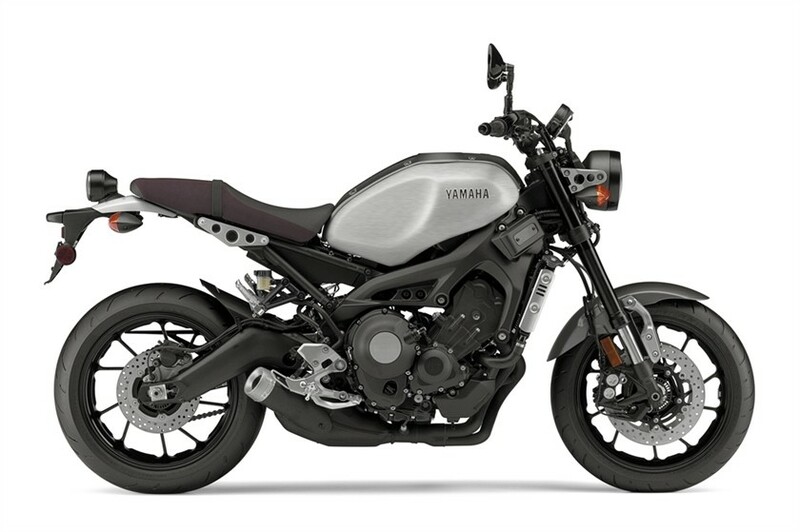 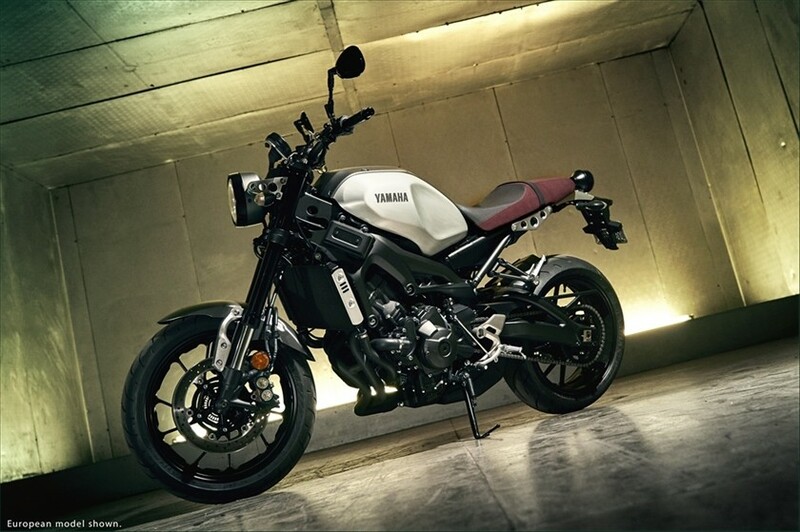 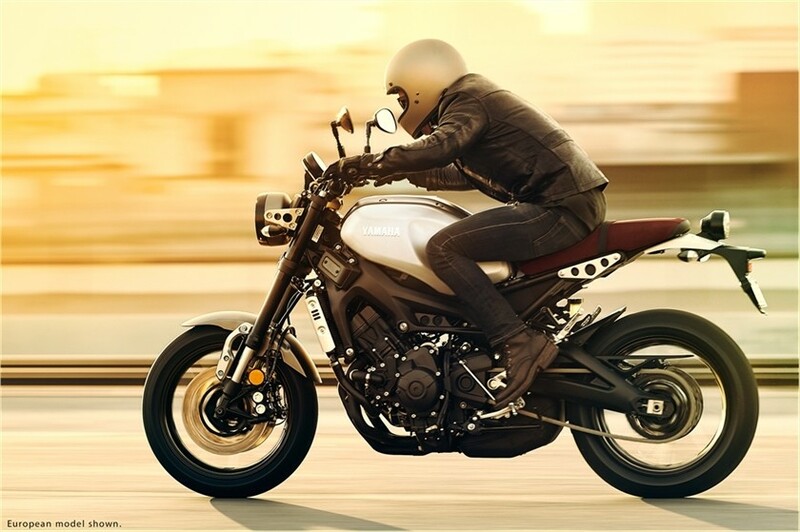 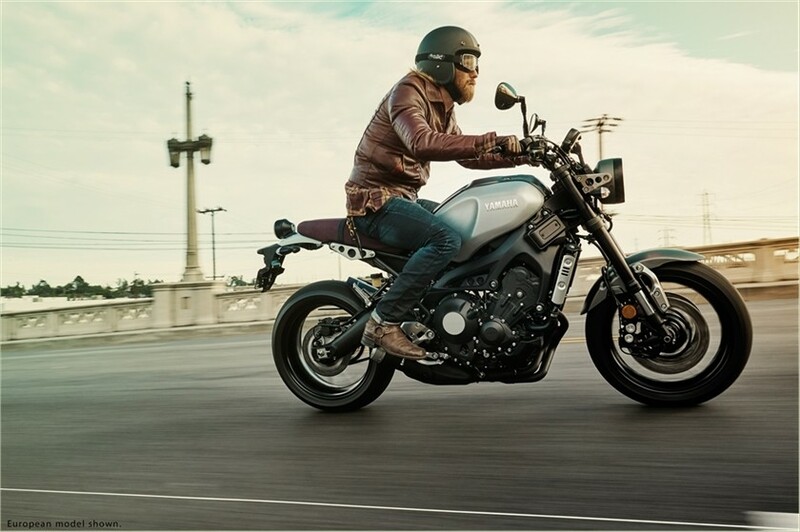 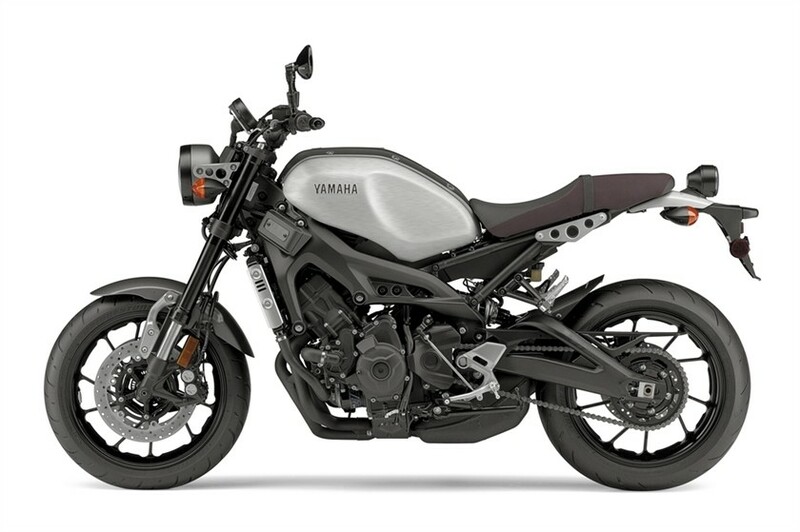 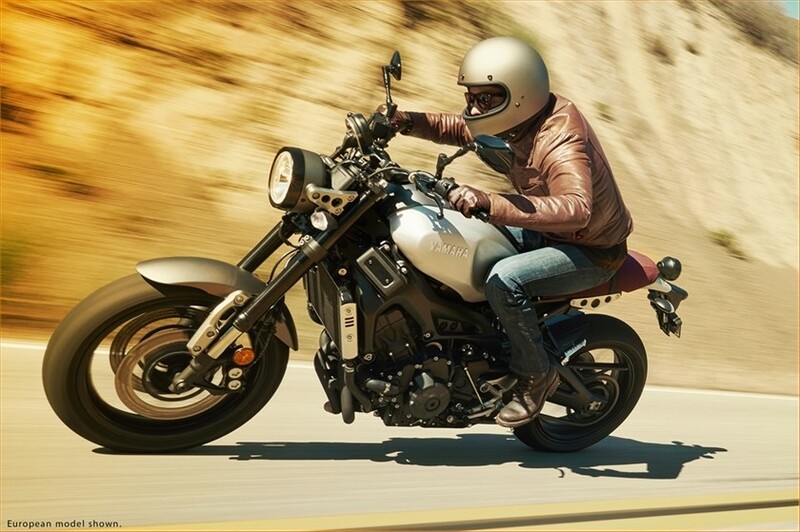 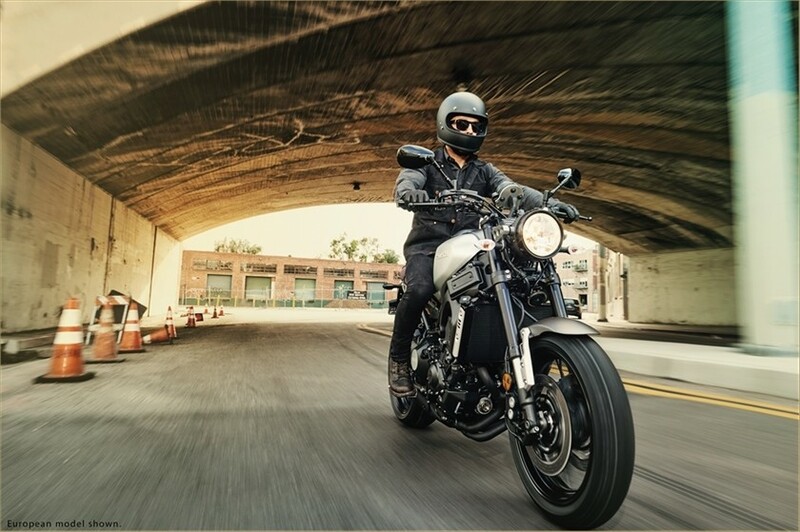 It was just a matter of time for the Yamaha XSR900 to come. 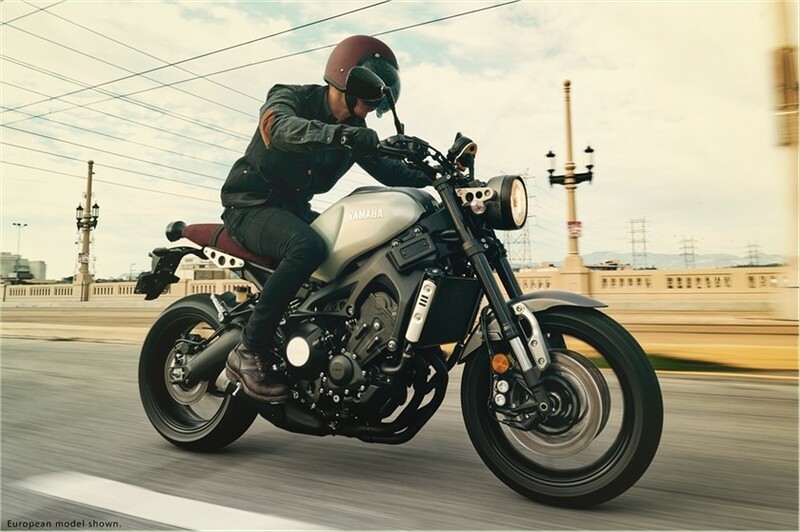 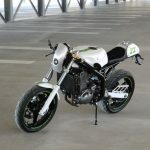 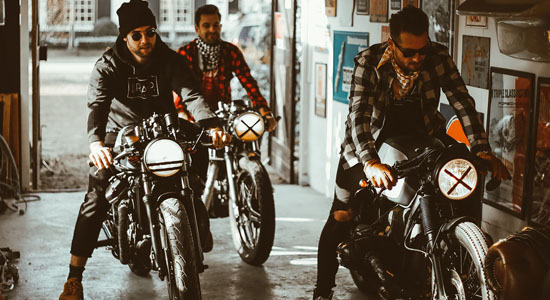 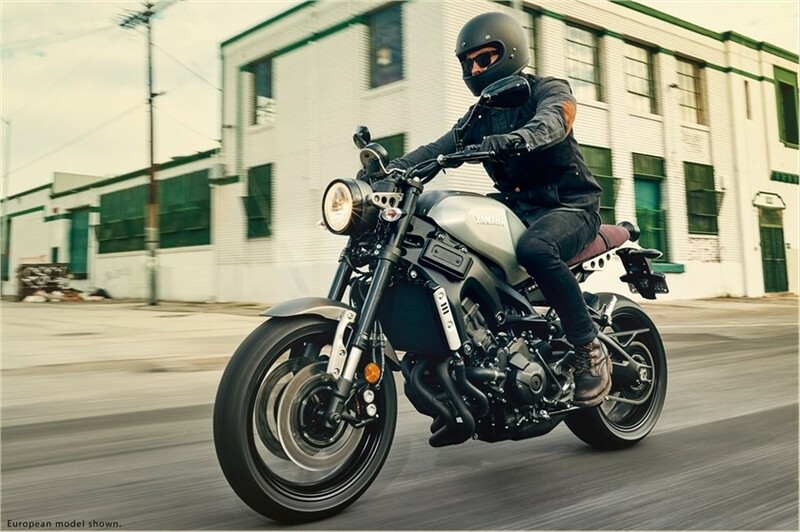 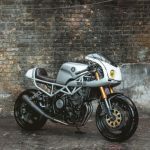 After the successful launch of the Yamaha XSR700, Yamaha decided to power up their range of retro bikes. 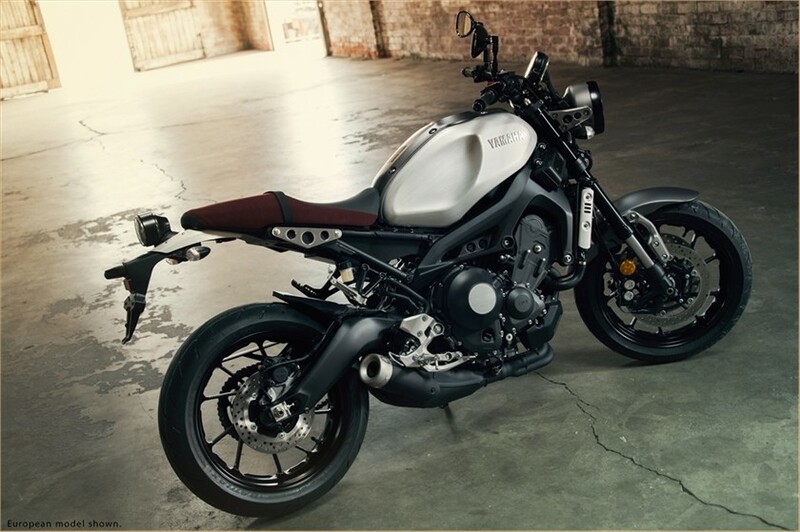 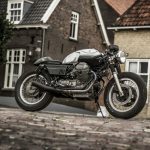 This bike is a great add-on to todays modern classics. 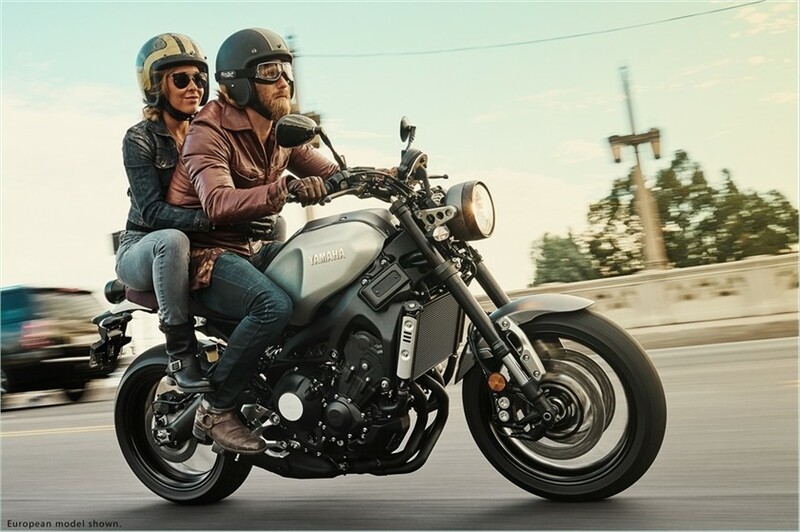 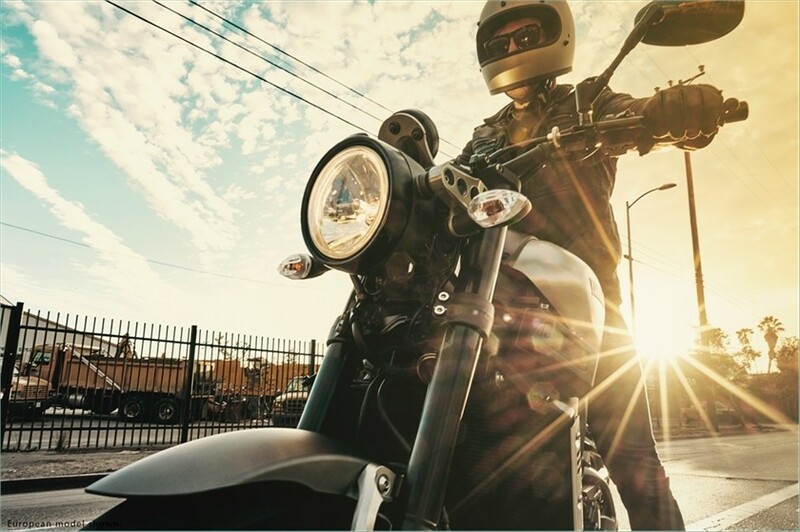 This time with the already legendary 850cc triple cylinder of the MT-09 (FZ-09 in the US) and more high end materials like adjustable suspension, USD fork, radial brakes, ABS, adjustable Traction Control and Ride-by-Wire. 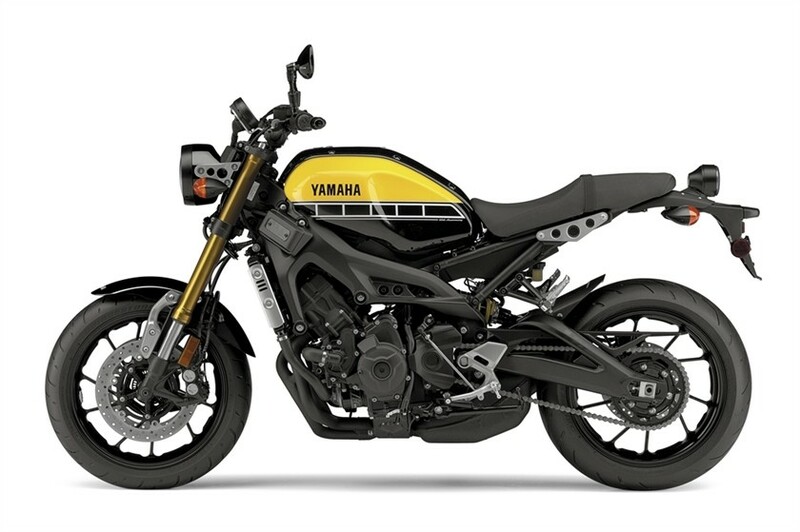 The 847cc triple cylinder engine will have a little less power than the MT-09, but still will be around 110hp with a torque of approximately 87Nm of torque. 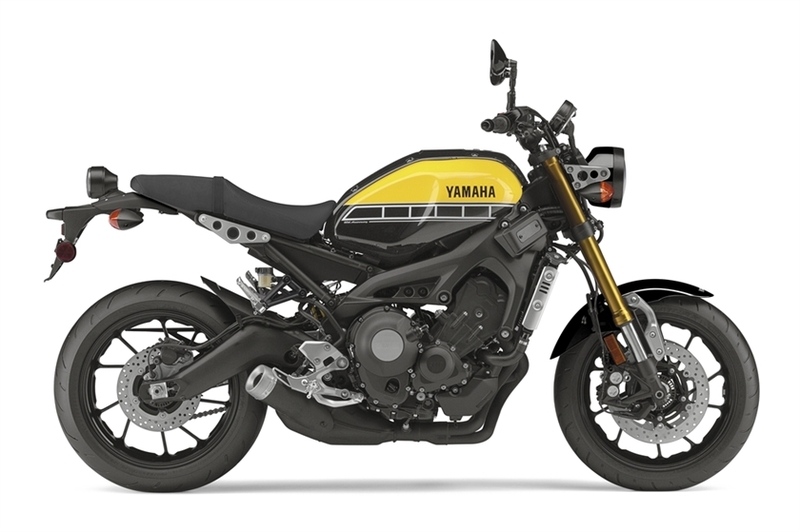 Next to the gray version, there will be a yellow version in the line of the 60th anniversary. 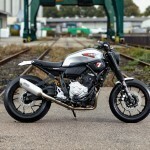 This one has a special seat and gold front forks (and a nice badge!). 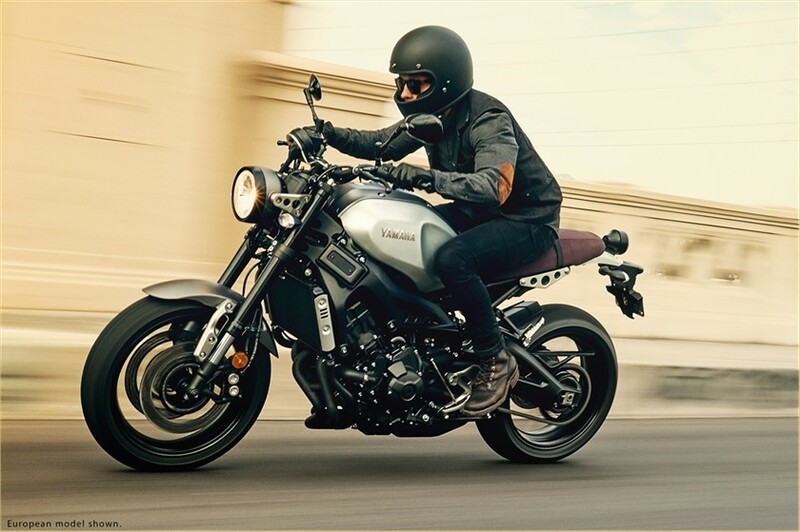 It’s very likely that Yamaha will also introduce a broad range of custom, bolt on parts, just like they did with the XSR700. 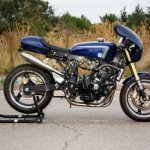 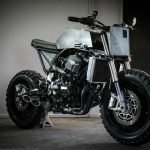 And maybe some custom builders will take this baby to their garage and introduce a cool “Yard Built”, just like JvB Moto did with their Super 7. 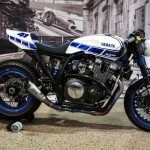 But it’s clear that we will see a lot of customized versions of this Yamaha. 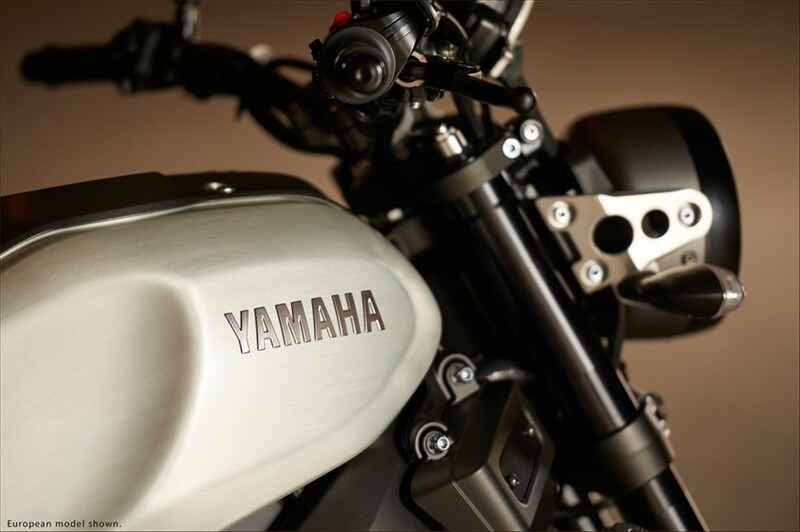 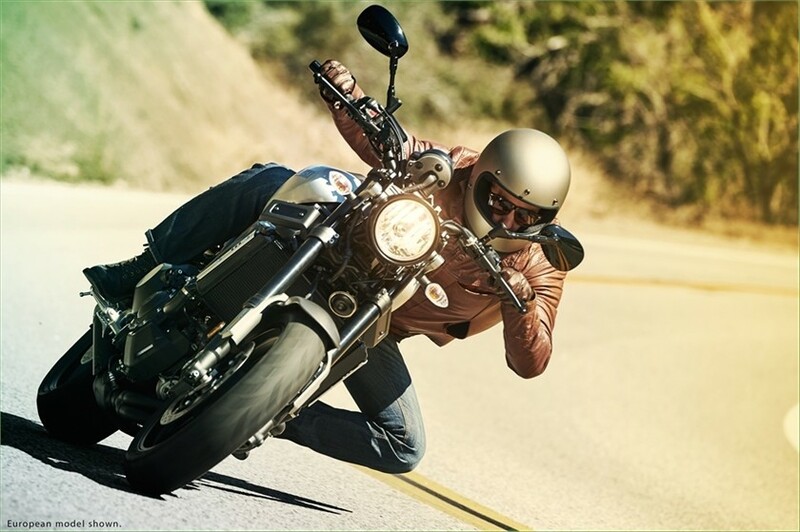 The XSR900 is available at your local Yamaha dealer by April 2016. 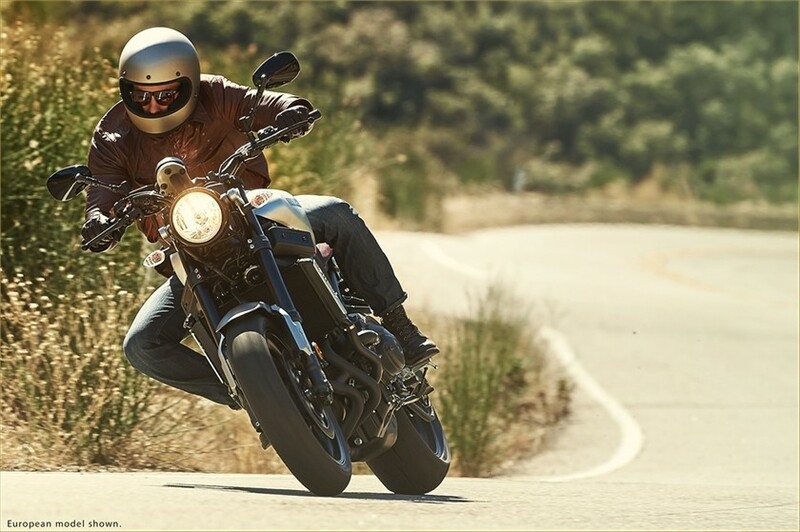 The XSR900 price starts from €9,499 (just below $11,000). 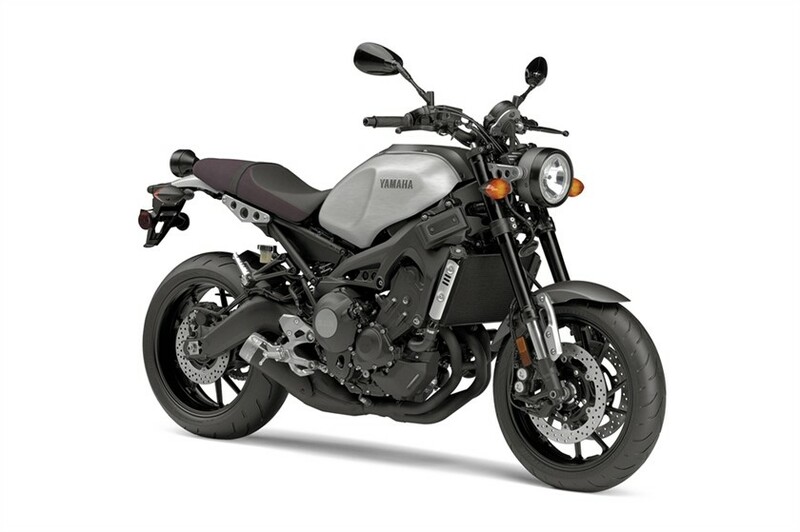 Keep in mind that prices may vary per country. 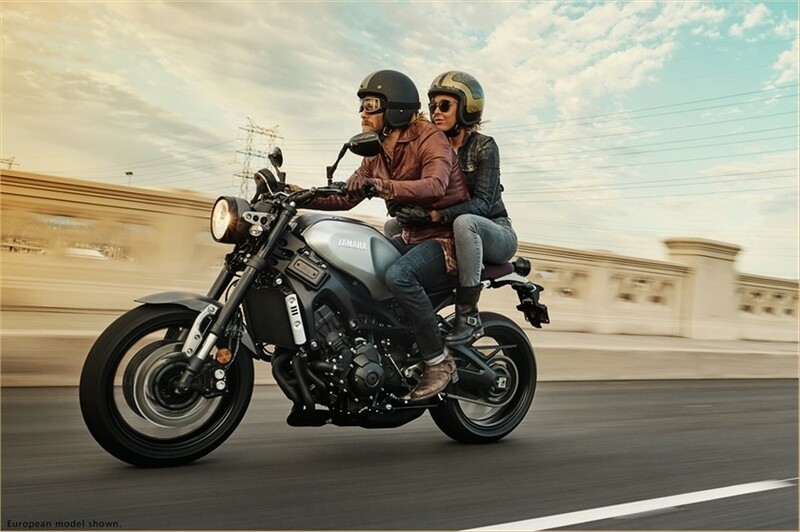 Image credits to Yamaha Motorsports.